Over the past 20 years this programme has been completed by over 300 doctors, nurses, scientists, economists and physiotherapists. The University of Birmingham offers Postgraduate Certificate, Postgraduate Diploma and Masters courses in Occupational Health over one or two years. Each module includes a practical component e.g., workplace inspection in a foundry, case discussions, ergonomic risk assessments in a mechanical workshop, audiometry and spirometry practical sessions, developing services for a company. 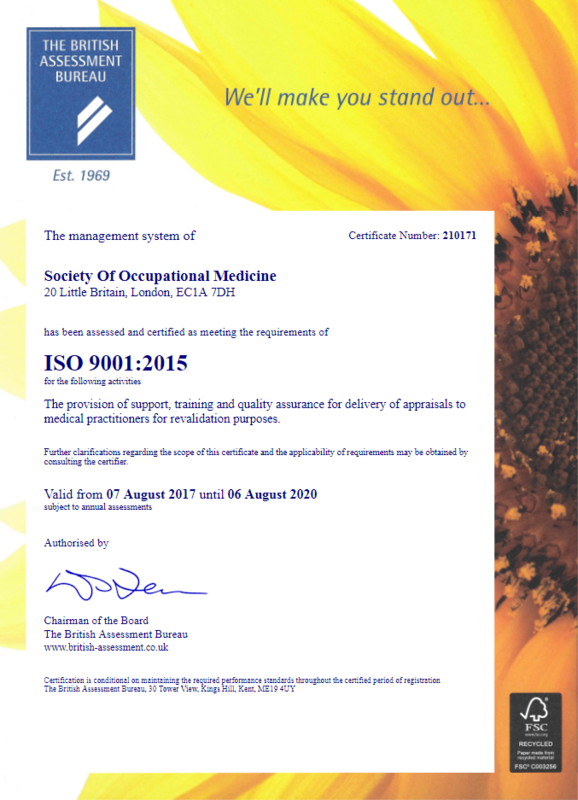 The majority of the modules are one week in duration and are designed in line with the syllabus recommended by Faculties of Occupational Medicine (Ireland and London).